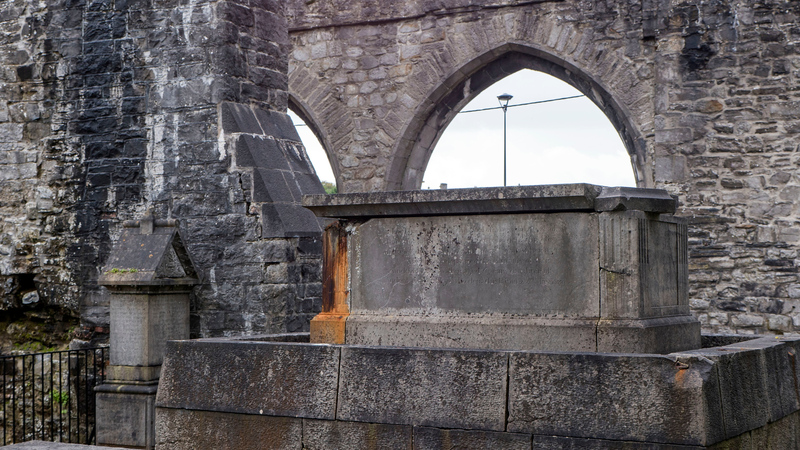 Don’t miss Sligo on your adventures through the Wild Atlantic Way! 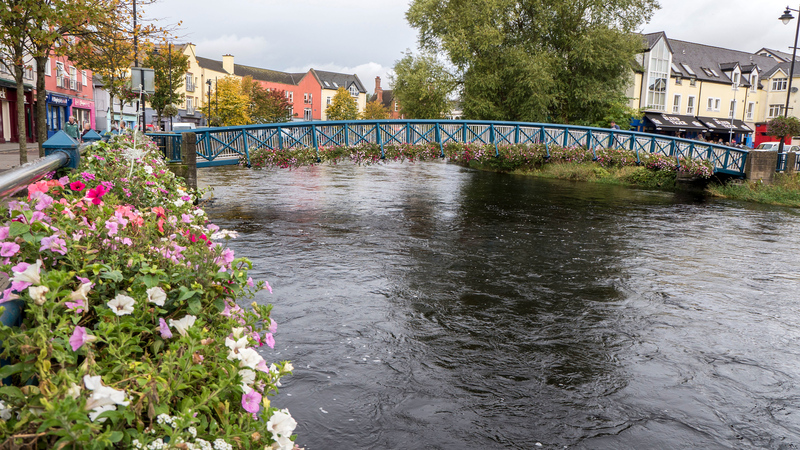 Sligo is the perfect pit stop on an Ireland road trip. 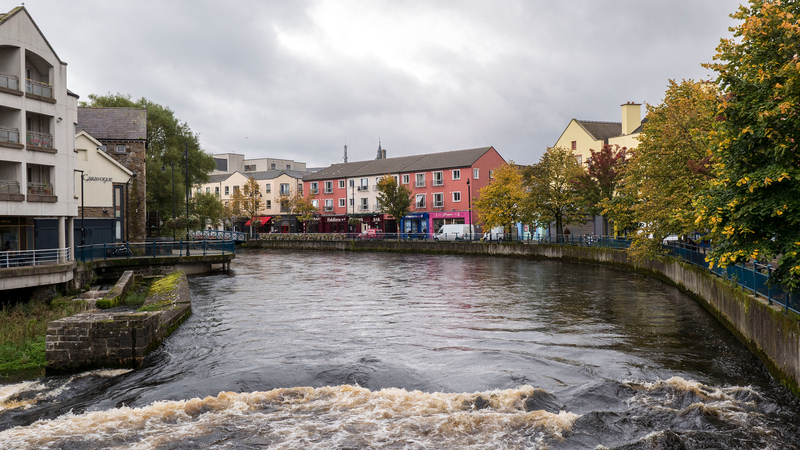 Nestled between Donegal and Galway, it’s the 2nd largest city in western Ireland. With that said, it’s not crowded or overrun by tourists by any means. Surrounded by mountains and picturesque countryside, the drive to Sligo (as with much of Ireland) has some stunning scenery. Driving into Sligo, I immediately fell for this town. 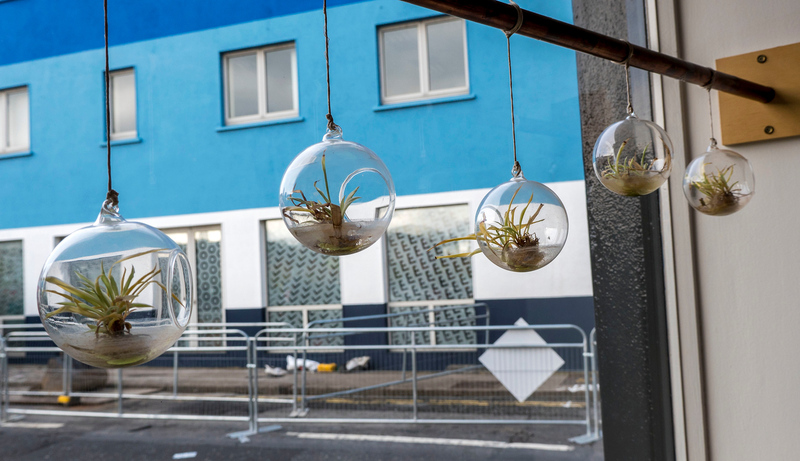 There are colourful buildings and planter boxes overflowing with flowers, lining a rushing river that meanders through town. However, Sligo isn’t just a pretty face. There are lots of things to do in Sligo. I recommend spending at least a few hours here to fully explore this walkable town. Sligo is an ideal destination to include on any Ireland travel itinerary or tours in Ireland. 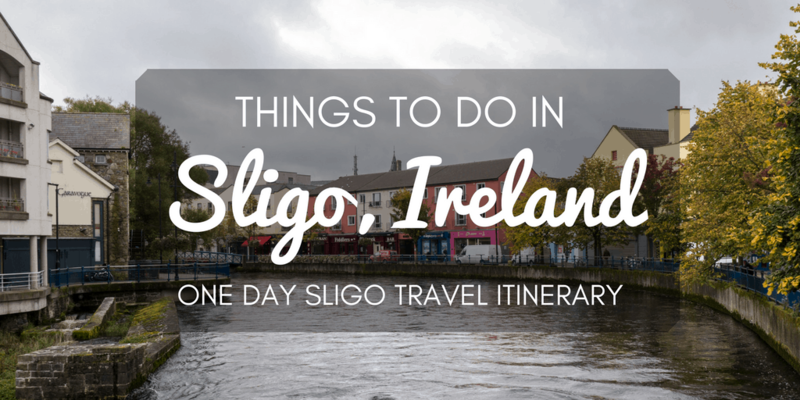 Here are my recommendations of things to do in Sligo, Ireland. What do you like better when you travel: big cities or small towns, and why? 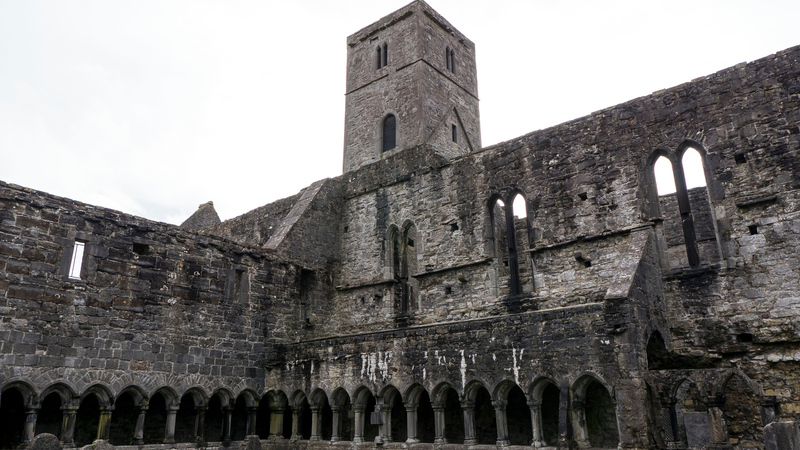 Sligo Abbey has quite the history. It was built in 1253, destroyed in 1414 by fire, ransacked in 1595 during the Nine Years’ War, and pillaged during the Ulster Uprising of 1641. Phew! That’s quite a bit for one structure to endure. 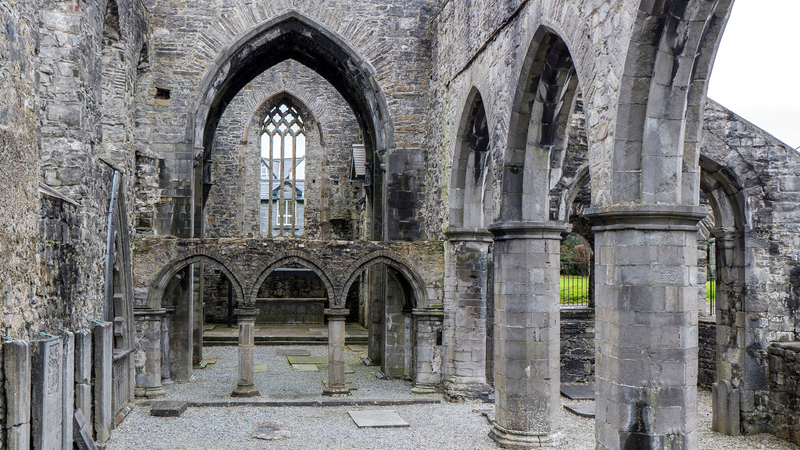 While Sligo Abbey is ruined and the friars moved out in the 18th century, it was restored in 1850 and remains open to the public. It is right in the middle of town. Once you park your town in Sligo, you can walk everywhere you need to be. 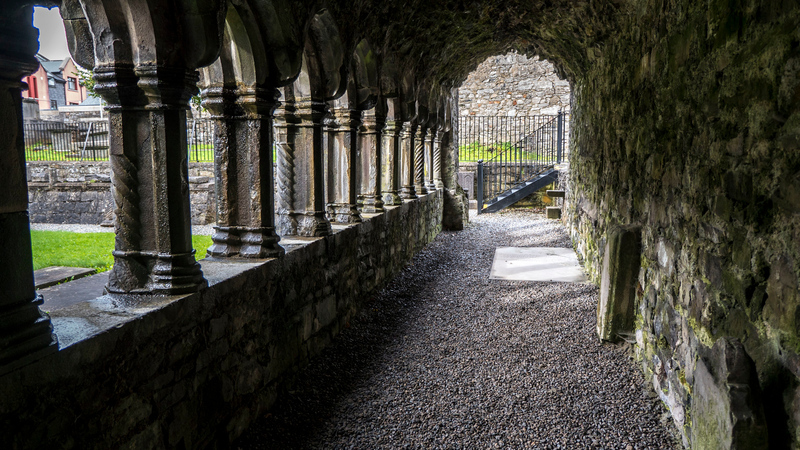 You should include Sligo Abbey on your list of things to do in Sligo. 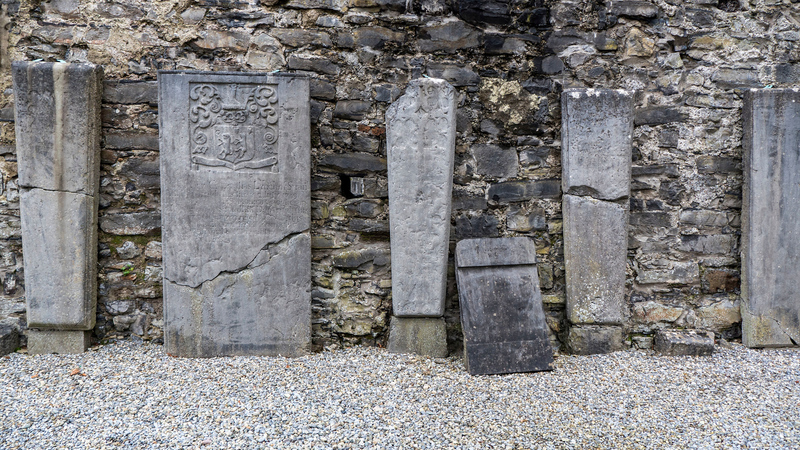 It is home to the only 15th century surviving structured high altar in any Irish monastery. It’s very well preserved, and you’ll notice many detailed Gothic and Renaissance carvings. Admission is €5.00. You can borrow a laminated copy of a map with details about the abbey. 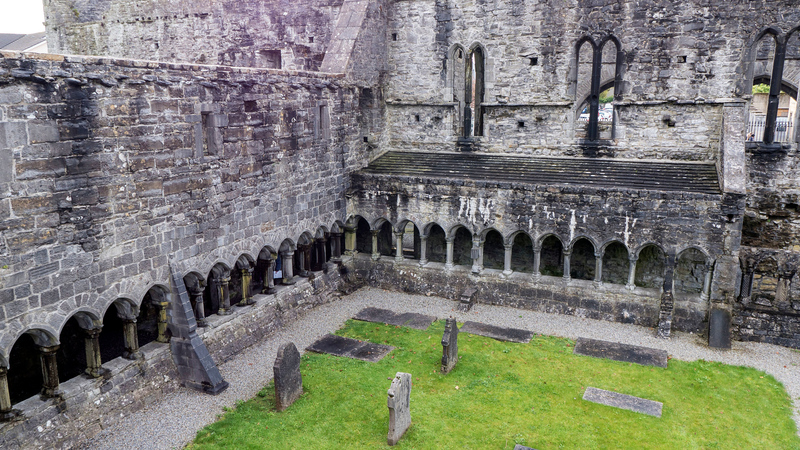 Embark on a self-guided tour and wander around this gorgeous monastic church. It’s such a quiet and peaceful place, making it easy to get lost in your thoughts. I tried to imagine what Sligo Abbey may have looked like in its heyday. I really enjoyed walking all over Sligo Town and exploring on foot. Walk along the river that winds through the town and wander around the streets. You’ll see adorable houses, several decorated bridges, and colourful buildings. I stumbled upon a statue of the famous poet, W.B. 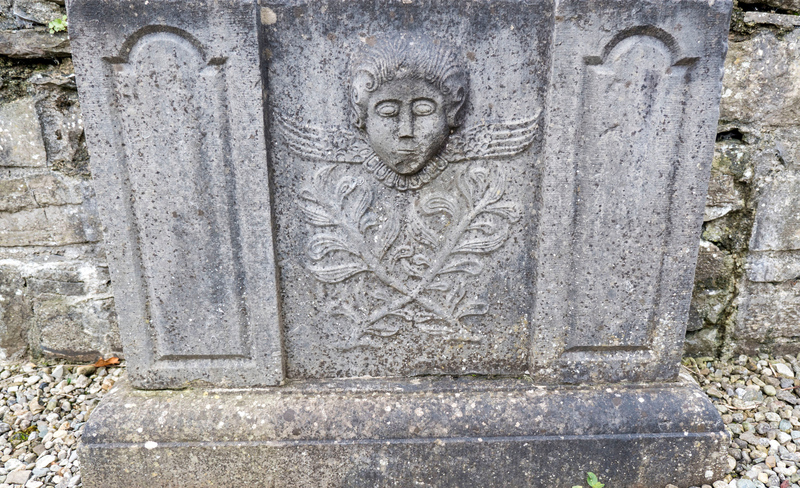 Yeats, who was continually inspired by Sligo throughout his life and work. 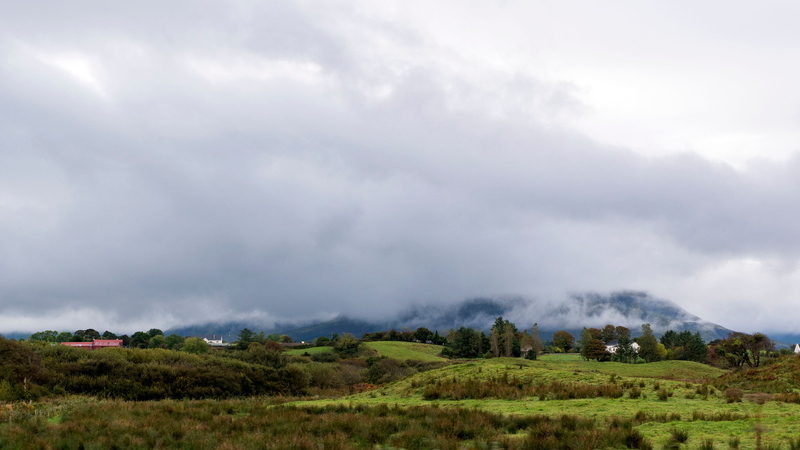 It’s easy to see how Yeats loved Sligo and its surrounding pastoral views. Through Yeats words in his poem, The Lake Isle of Innisfree, you can picture this tranquil setting. 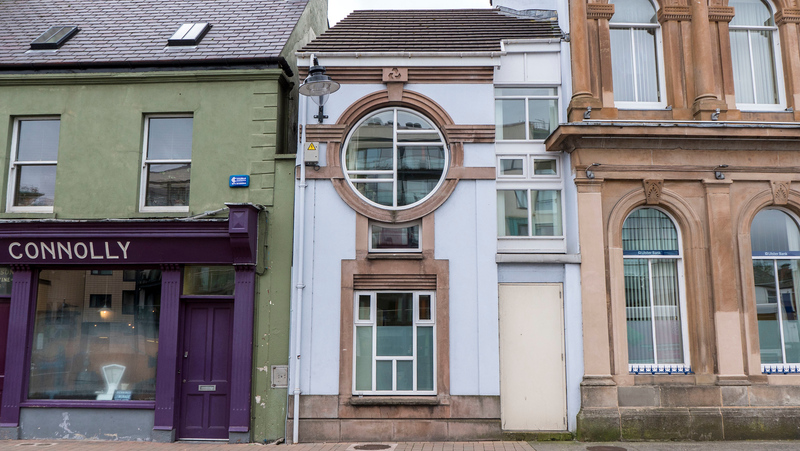 Sligo also has the Yeats Memorial Building, home to the Yeats Society. 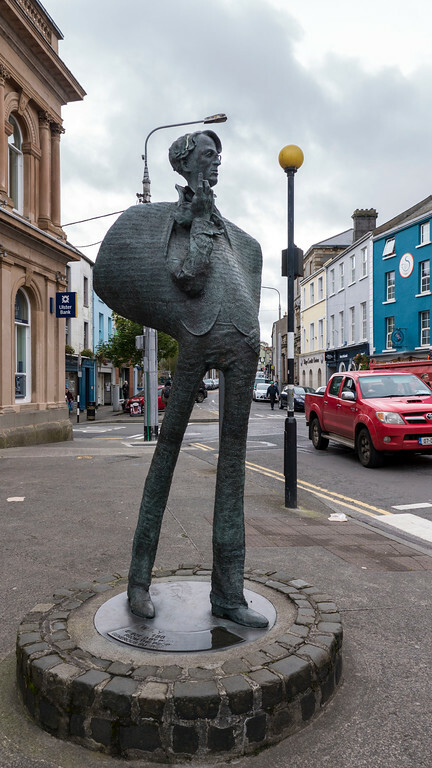 Every July, Sligo hosts the annual Yeats Festival with performances, music, exhibitions, and tours. 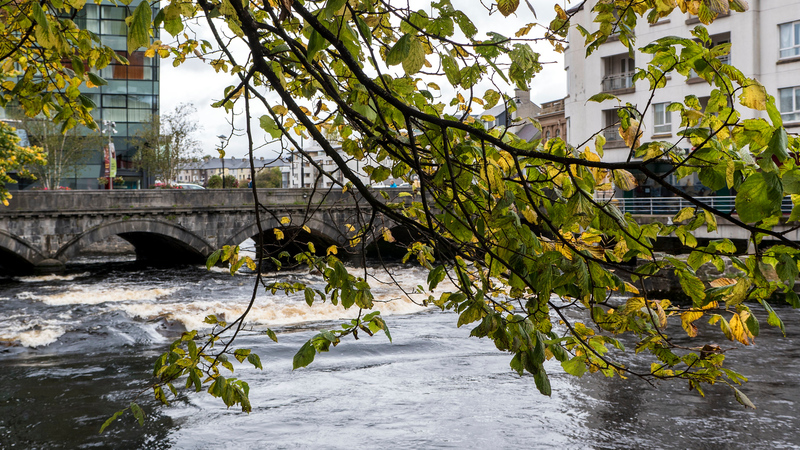 Out of all the things to do in Sligo, wandering around the town was my favourite. I love watching people go about their daily lives and discovering what lies around every corner. It was difficult to stop taking pictures here (and I don’t think I ever put the camera down). 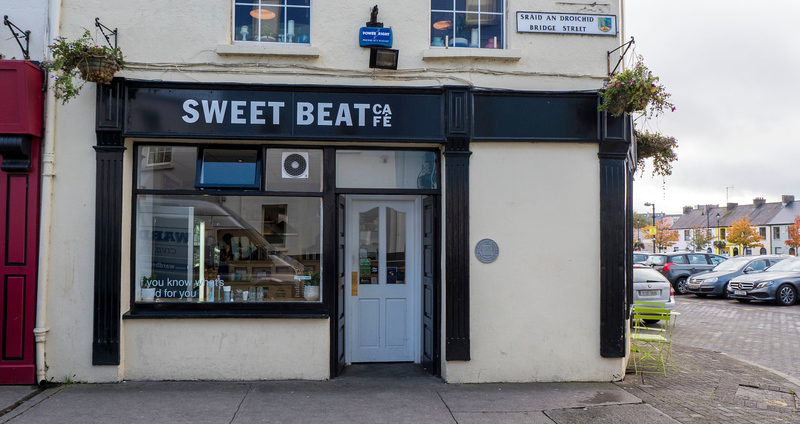 If you’re hungry by now, stop for lunch at Sweet Beat Cafe. It’s a vegetarian, vegan-friendly spot in the middle of town. 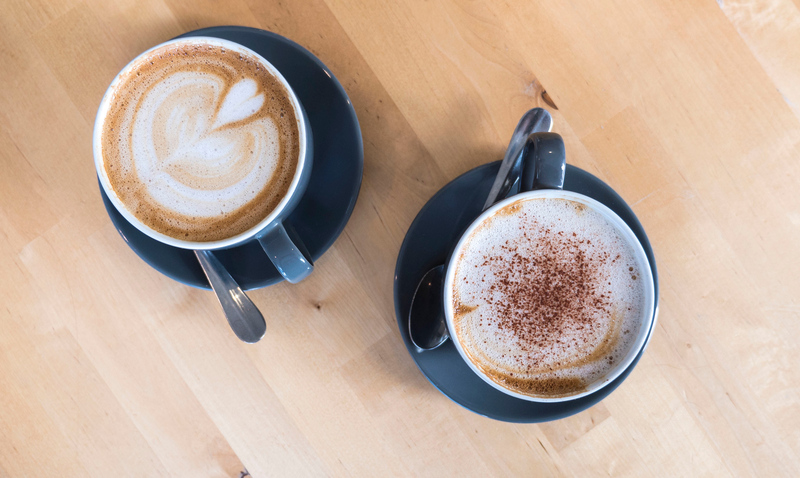 In fact, everything is vegan except for honey in a few items and the option to have dairy milk in your coffee. 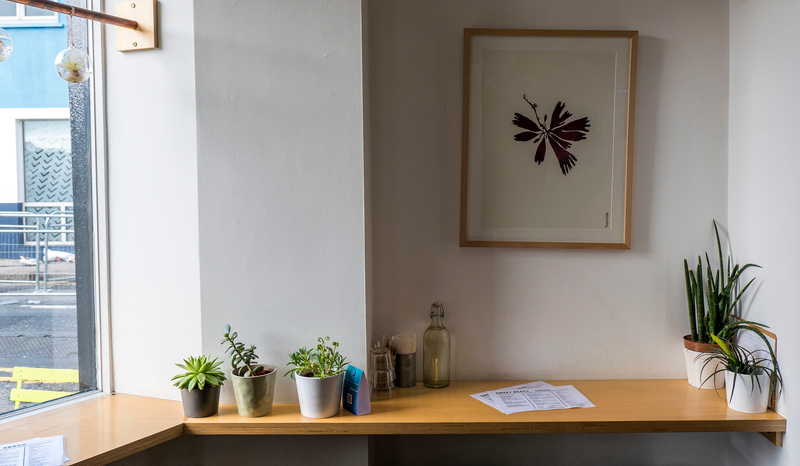 The cafe has a clean and minimalist design, with touches of greenery here and there. 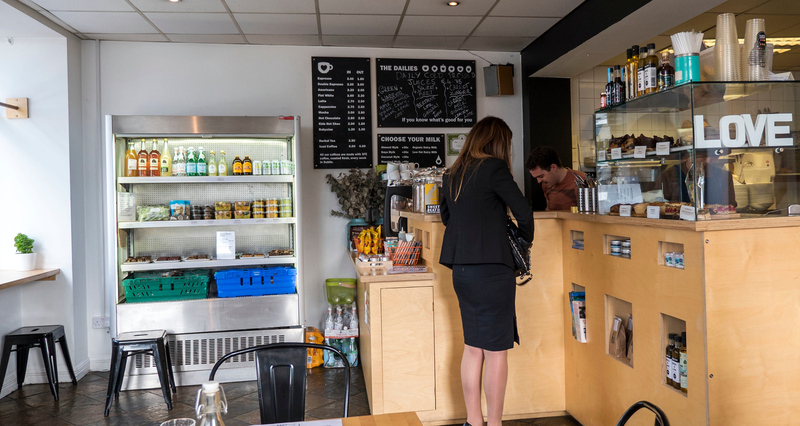 You can order from the menu at the front counter to dine in or take away. 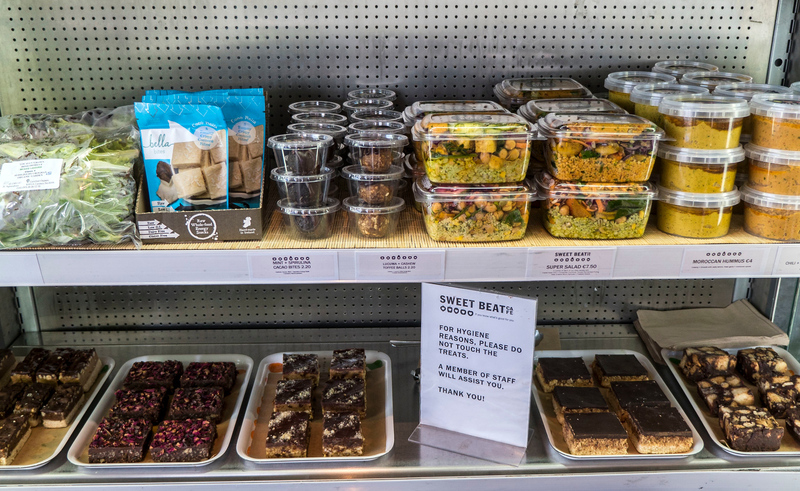 There’s also a refrigerated section for grab and go items, and a large selection of baked goods. 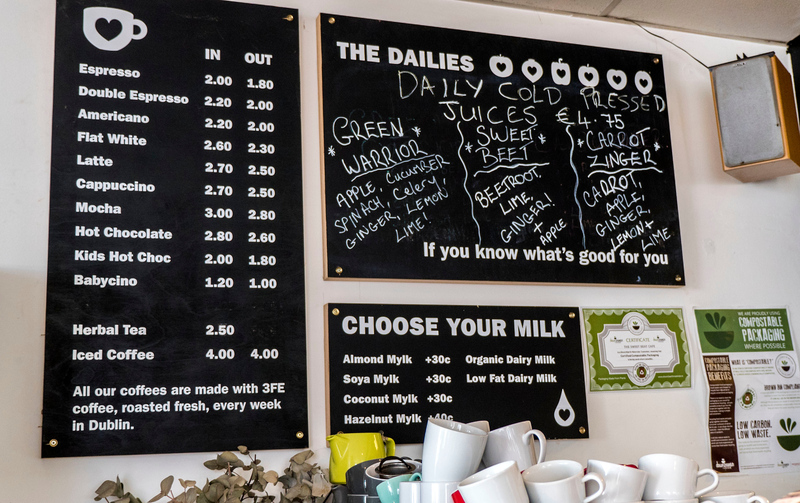 To drink, there are cold pressed juices, espresso beverages, and a massive selection of plant-based milk. 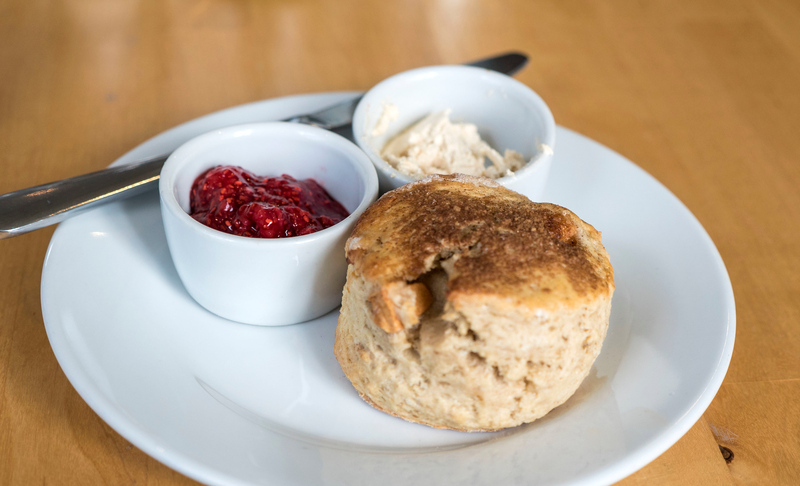 Since coffee time is every time, I ordered a latte with hazelnut milk, as well as a vegan scone with jam and plant-based cream. For my main dish, I got the “sweet beat beans,” which is a pretty cute name. 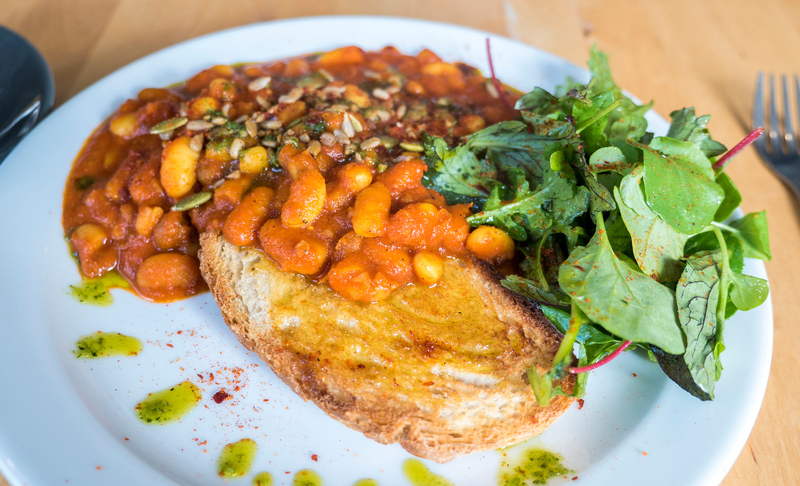 The meal consists of slow cooked smokey tomato sauce with saffron and thyme, filled with beans and veggies. It’s served with toasted sourdough with turmeric butter, seasonal greens, kale pesto, fresh herbs and toasted seeds. Everything was so delicious and filling. It definitely provided energy for my adventures throughout the rest of the day. Sligo is situated between Donegal and Galway in northwestern Ireland. I recommend stopping in Sligo on your way between both cities. 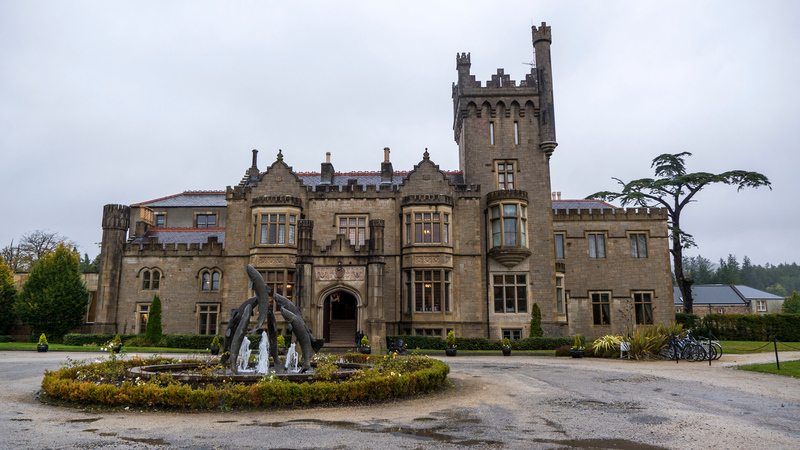 If you’re looking for a place to stay in Donegal, I stayed at Solis Lough Eske Castle. Yes, it’s a real castle and you’ll feel like royalty as soon as you arrive. Be sure to check out the reviews of trusted travellers for more details and book your stay at Lough Eske Castle here. 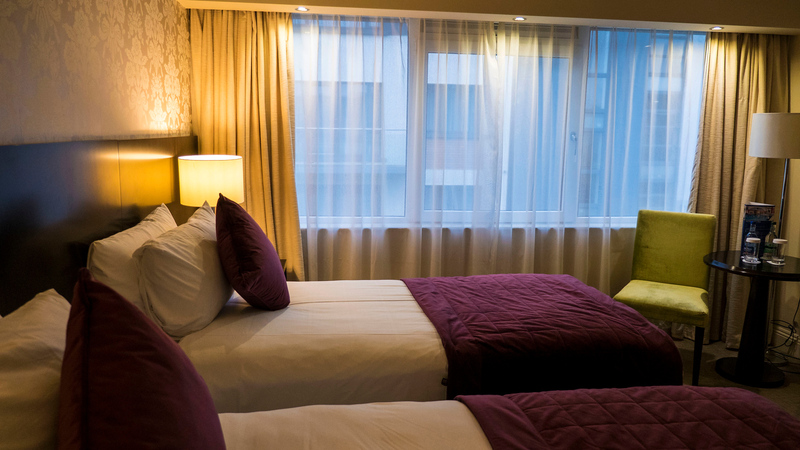 In Galway, I stayed at a comfortable, cozy, and affordable accommodation – The Connacht Hotel. While this hotel was just outside the city centre, it included free parking. It’s perfect for someone driving all over the country. There are many more wonderful things about the Connacht Hotel that you can read in these honest reviews. 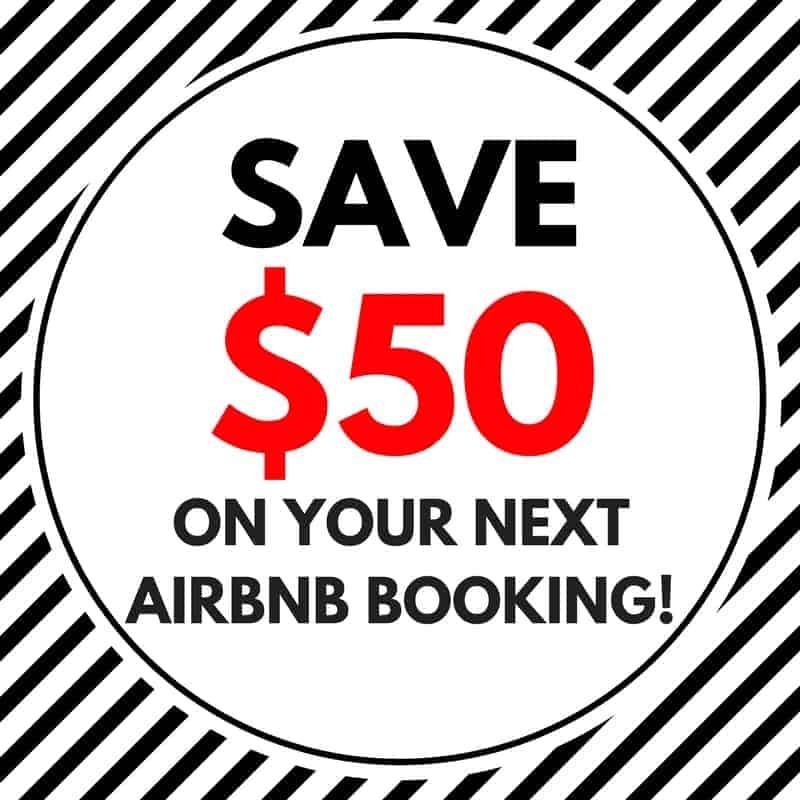 Book your stay at the Connacht Hotel. 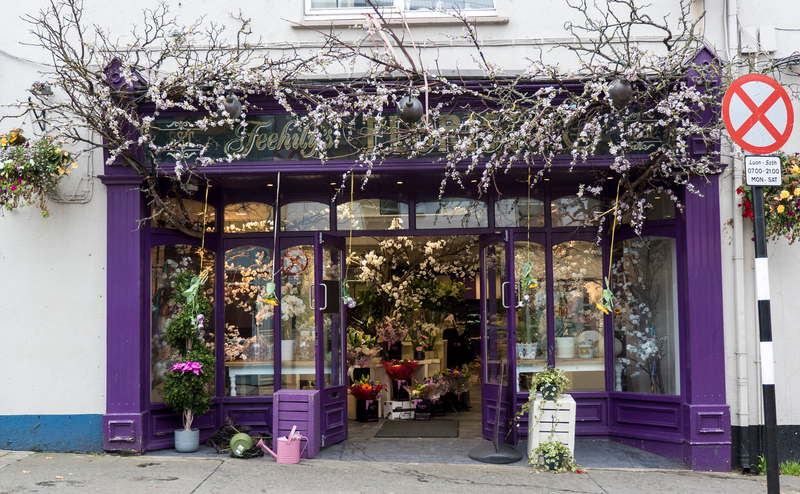 With so many things to do in Sligo, you might find yourself spending more than just a few hours there. 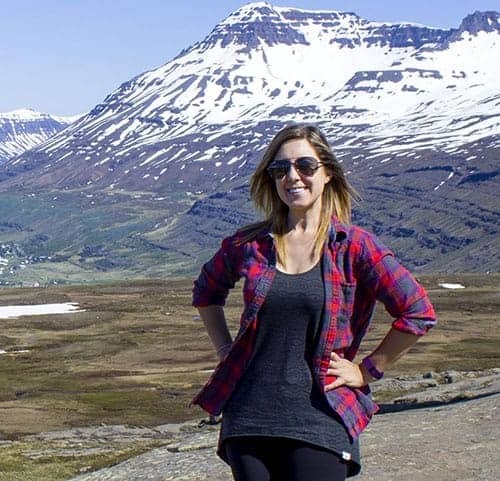 I’d love to return someday to experience this picturesque place even more. After visiting Sligo, I continued my journey around County Sligo to check out Kilcullen’s Seaweed Baths in Enniscrone, followed by exploring the fascinating prehistoric landscapes of Ceide Fields. Consider renting a car with holidayautos.com to travel easily at your own pace all over Ireland. Check out more pictures of Sligo in my travel photo album. You can also purchase photos, prints, housewares from our photography, and more. Such a lovely place to explore away from the crowds! 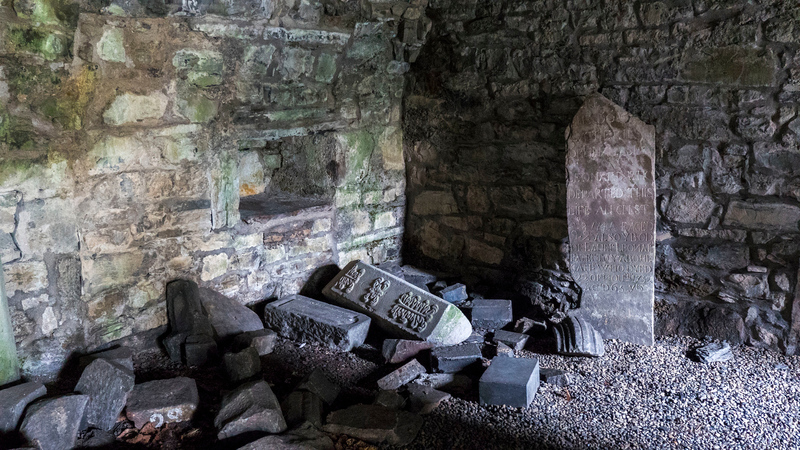 The Sligo Abbey sounds very interesting to explore.. I love the fact that you can take a self-guided tour in it. A stay at the Solis Lough Eske Castle is definitely very enticing. Who wouldn’t love to stay in a real castle? I know I definitely do! We loved Sligo!!! On our road trip in Ireland we used it as a day to rest while exploring and we found it a nice place. The Sligo Abbey is definitely worth the visit, especially off season when there’s no one else around: it’s incredible how well preserved it is! Aah, this takes me back to my first road trips without parents, two friends and I drove around Ireland when we were 17, I did most of the driving. Love your photos of Sligo and the beautiful landscape of this area. 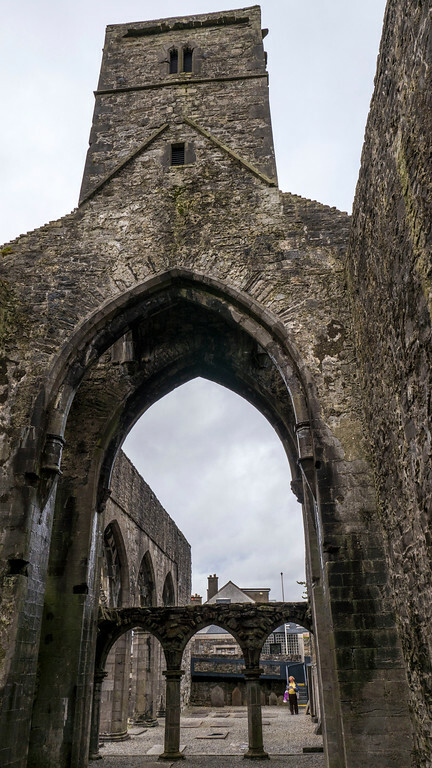 I love ruined abbeys, and the Sligo one is a beauty, very photogenic. I love the hotel you found outside town, it looks gorgeous! I did not know about Sligo and so am surprised to know that it is the 2nd largest city here. I love the scenery you described. It sounds like a refreshing road trip and yes, there is no missing the Abbey. Given its significance, I would think that your visit here would be incomplete without it. Nice read. 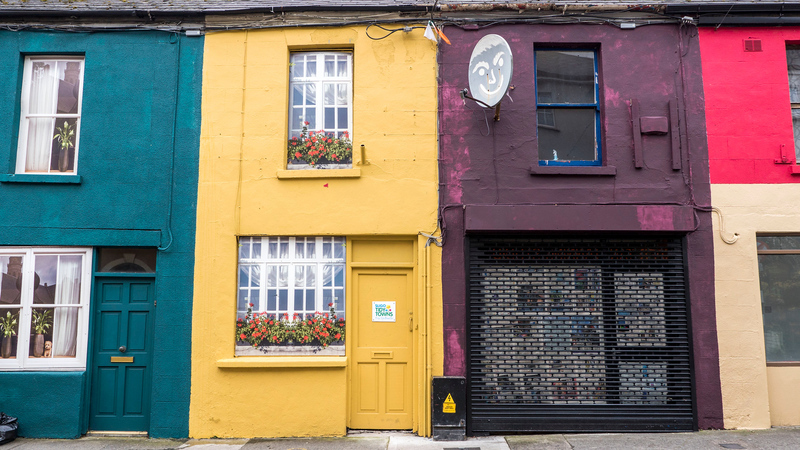 This looks so cute and fun – I never imagined Ireland being that way – this colorful! Of course the Abbey looks like from a ghost movie – very cool. Definitely a good idea for a short trip to Ireland. Ireland seems to be getting higher and higher on my list of places to visit. It’s interesting that I have always thought of this country as a boring and gray place, with not many great sites. Reading your post I feel kind of ashamed for thinking that. it is indeed worth visiting. I was in Sligo years ago and I completely missed seeing the Sligo Abbey. Great pics. 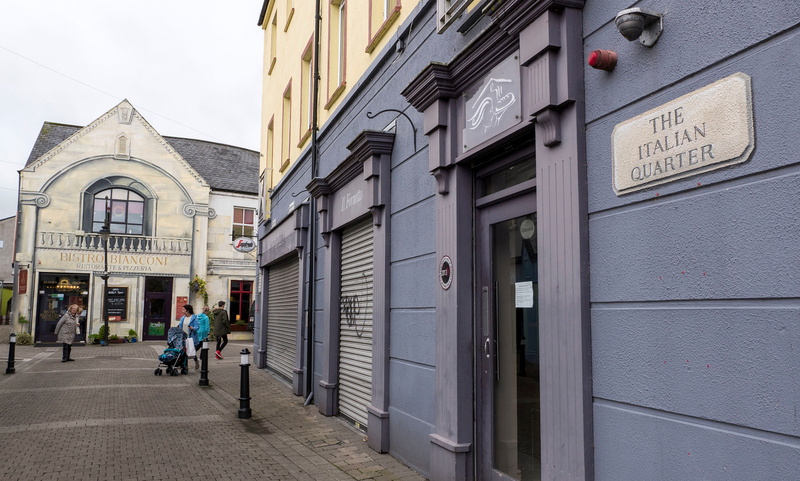 Agree with you that walking around the town is the best part of Sligo (and the people there are lovely) Nice to see there is vegan options there! I had far too many Irish breakfasts there! As I keep on reading about Ireland, my urge to visit the place keeps on increasing. Walking along the river, wandering around the streets, seeing adorable houses, flowers along decorated bridges will be my favorite things to do. Beautiful pictures. 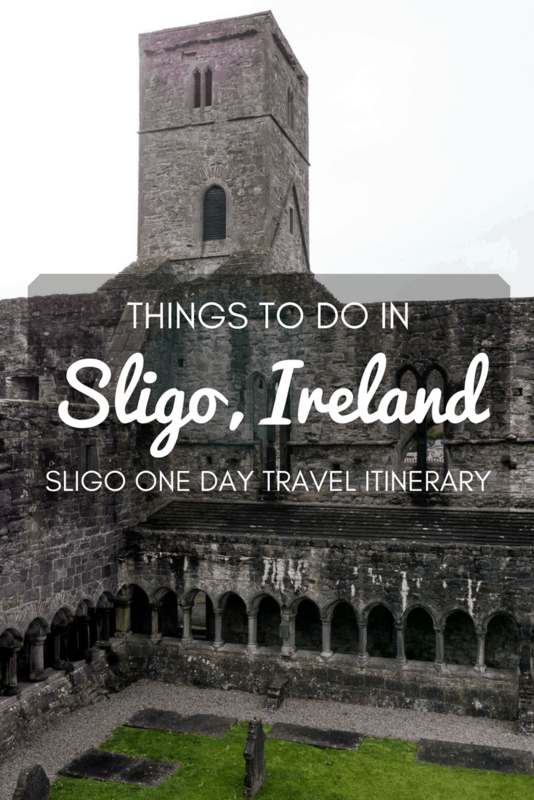 I really just need to visit Ireland and soon, and now I’m adding Sligo to my list!. It looks like such a pretty town – especially the colourful houses and riverside walks. The Abbey is particularly impressive, I love seeing structures like that and it is so well restored! Really enjoyed reading this! My husband oftentimes works in Sligo, reading this makes me realise I should pop over and join him!